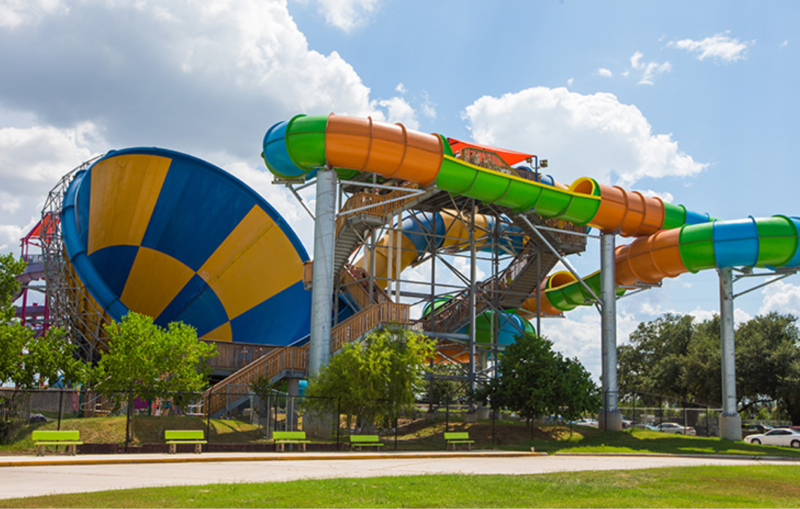 Spring, Texas – April 12, 2019: A worker is dead after falling from a waterslide at Wet ‘n’ Wild Splashtown located in the 21300 block of Interstate 45. Officials from the Harris County Sheriff’s Office say that an adult male worker has been confirmed dead after falling from a structure. The identity of the male has not yet been released.